Bracelet in Silver's law of 925 / 000 thousandths. 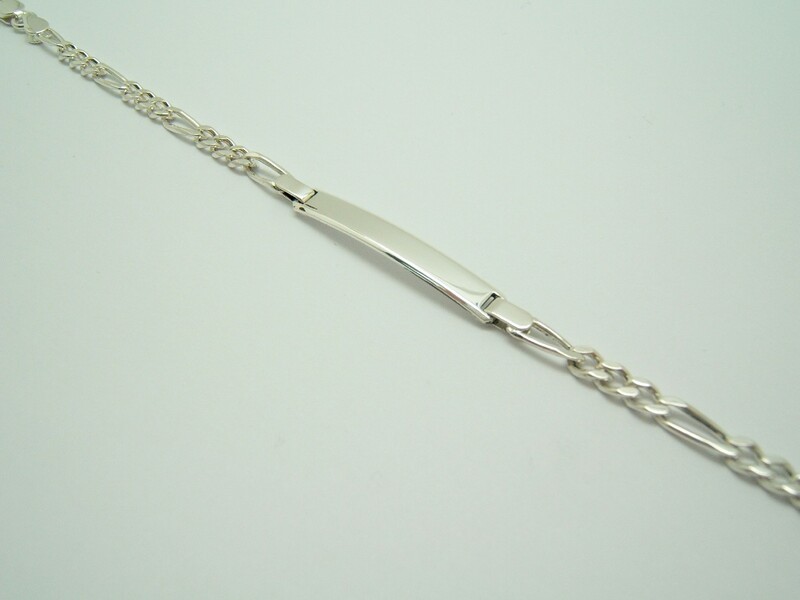 Long of the Bracelet: 18 cm. Width of the plate: 4 mm by 30 mm for long.